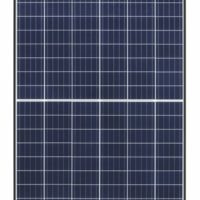 This Q.ANTUM Q.Peak 305 watt solar module from QCells is manufactured with 60 monocrystalline cells and would be suitable for most residential rooftops. 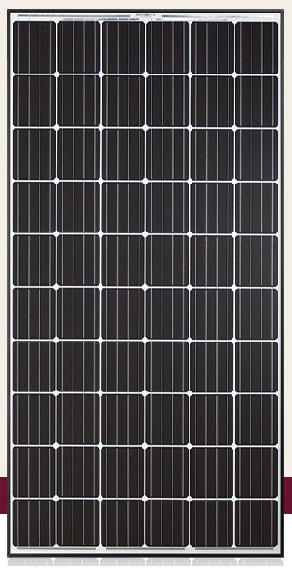 These German engineered panels provide higher power yields per surface area to lower installation costs. 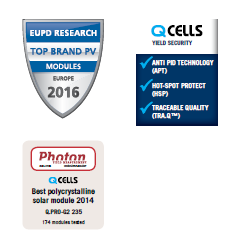 Unlike most panels, the Q.Cells have a new technology that largely eliminates PID or Potential Induced Degredation. One of the things you should look for when purchasing a solar panel is whether the company will be around for the length of the power warranty (25 years). Hanwha is one of the largest companies in South Korea and this well-respected company should meet this requirement.